X-Large - $164.99 Only 4 left! 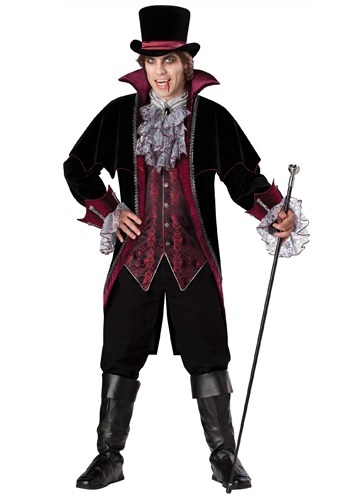 This is real good- the fit is true to size- the quality and material are decent for a costume- the black cape is one of the nicest i have seen- the top hat is not the best and we are looking for another- it will be fun going to the Halloween Costume Ball! I am wearing the Versailles Vampiress Costume so we are a matching couple! The costumes are very nice but you need to purchase separate accessories of better quality. 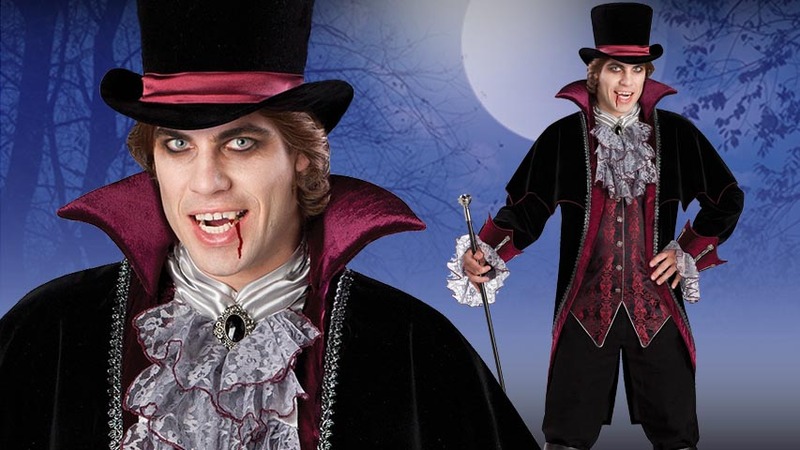 The customer service reps and staff at Halloween Costumes are so Great to talk to and they are helpful and they i would recommend them! Thank you!